After the launch of the Xiaomi Mi Max, it is now time for another Mi device as the Chinese smartphone maker has put up another teaser which we assume is for another smartphone. 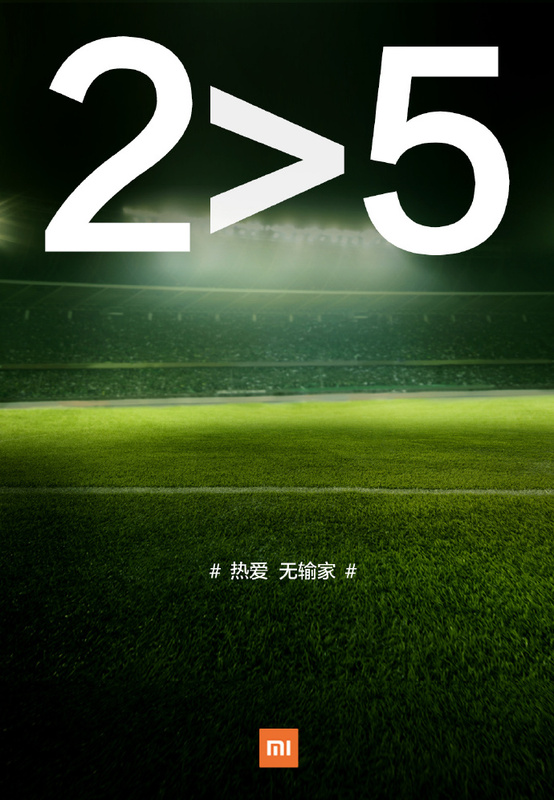 The teaser simply shows the letters “2>5” which obviously has a deep meaning, but more interesting is the print in Mandarin below it. The teaser image also has a tagline, which reads "Love it, no one lose". As per earlier reports, the alleged Mi Note 2 will come with a 5.7 inch screen while its higher end model will offer Quad HD resolution, the lower end model will offer full HD resolution. The cheaper variant is said to come with 4 GB RAM and 32 GB internal storage while the higher end model is said to come with 6 GB RAM and 64 GB internal storage. The reports also claimed that the higher end model will have a curved display like one found in Samsung Galaxy Edge smartphones. The high end version is expected to have dual 12 megapixel rear camera while the lower end model is said to be coming with 16 megapixel camera. 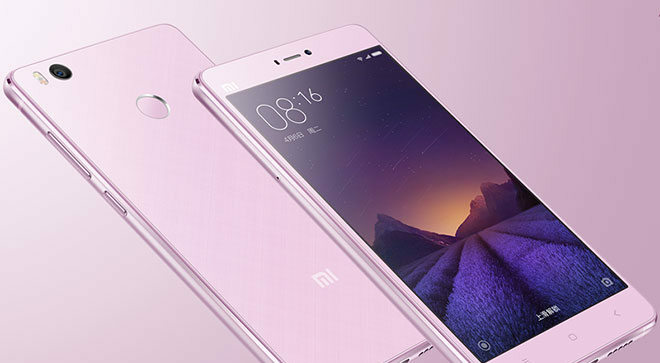 Besides, the phone rumoured to have 4000 mAh battery, Snapdragon 820 or 821 version, fingerprint scanner, NFC, infrared and Hi-Fi audio.